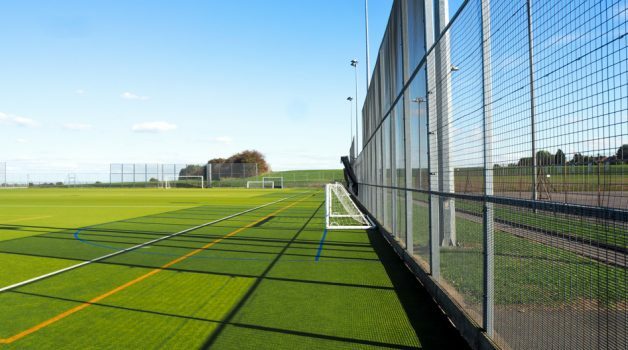 Dinnington High School’s impressive 2G astro pitch can cater for a full 11-a-side and 3 7-a-side matches. 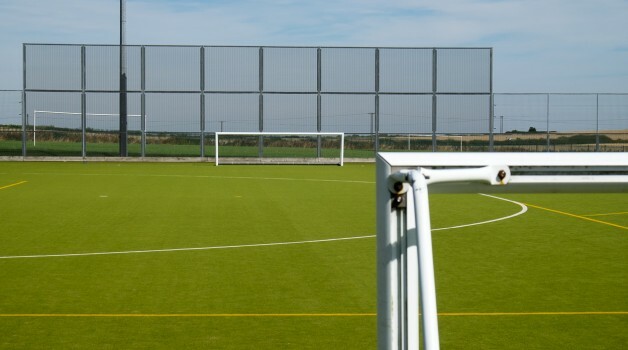 The pitch can hold up to 150 people and is used for a variety of sports. 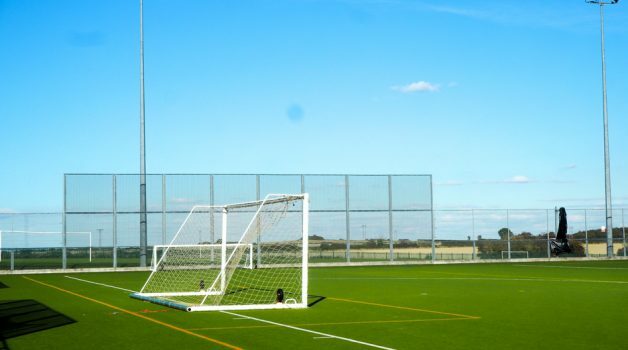 The pitch itself can divide into three 7 a side pitches or one 11 a side pitch. 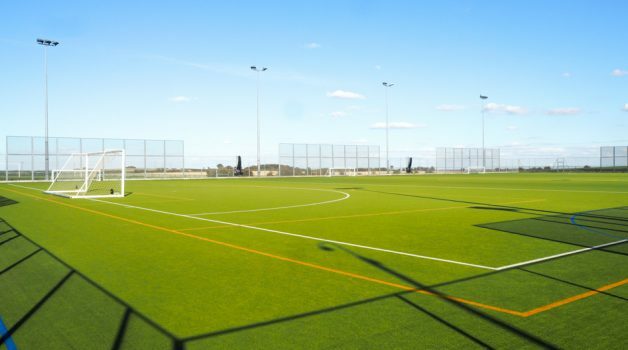 The pitches have sand based playing surfaces and are floodlit. 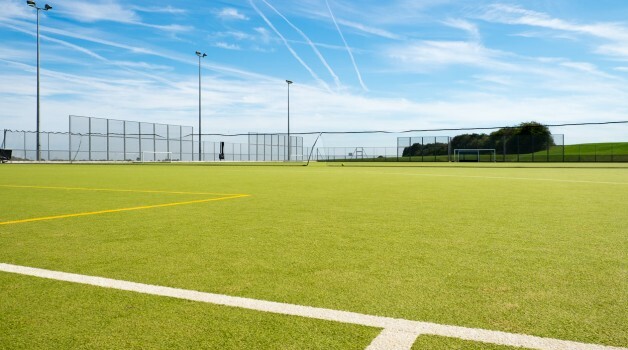 Fully floodlit with secure parking as well as changing rooms and showers, these pitches are not only one of the best in Dinnington but also the most reasonably priced. 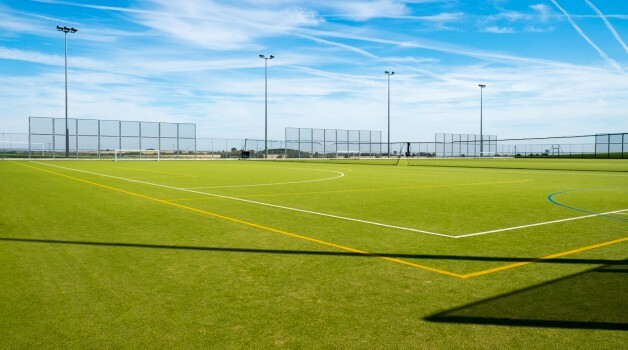 This 2G Astro pitch at Dinnington High School can be used for Football, Rugby, Hockey, training sessions, matches and other sporting activities. 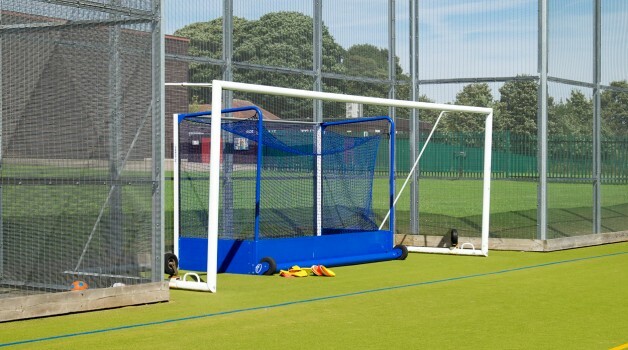 Either 1 11 a side pitch. 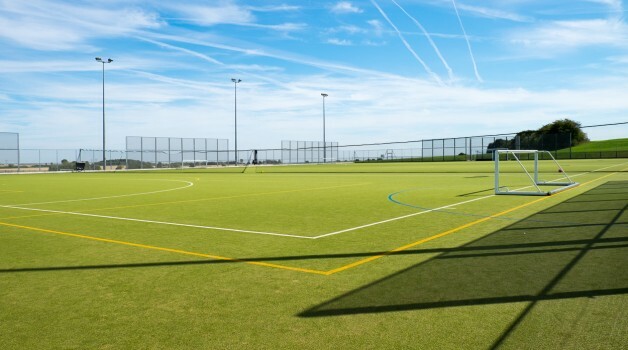 Or 3 7 a side pitches.